Is Queenstown the backbone of NZ's tourism industry? 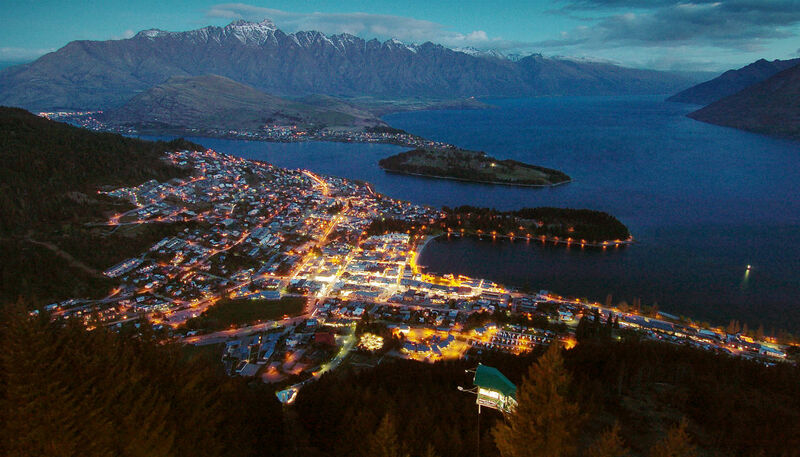 Queenstown has been earmarked for $1 billion in upgrades over the next decade. As a result, Queenstown mayor Jim Boult says it puts the burden of New Zealand's tourism industry on local ratepayers.